Cities for All is a part of the Build Solid Ground campaign - a joint project consisting of 14 partners funded by the European Union. Our goal is to raise awareness of issues related to extreme urban poverty such as land rights, gender equality, urbanisation and social inclusion. 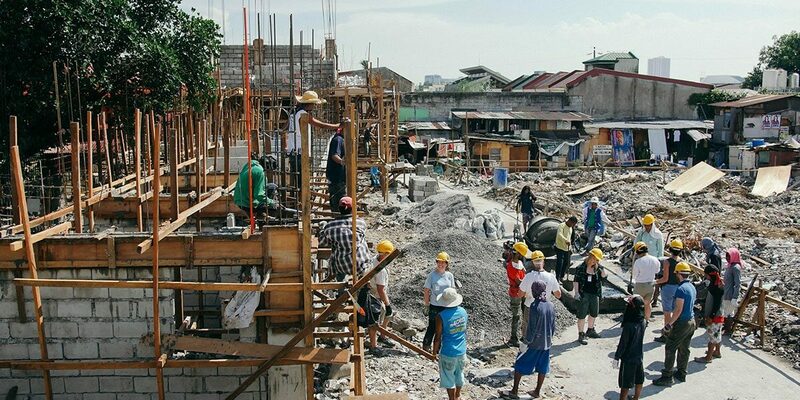 Working in the Philippines, Jap Semana - Volunteer Coordinator at Habitat for Humanity - has become especially aware of the extreme poverty levels in the country. He tells us that the situation in the country is extremely serious in that 4 out of 10 families don’t have a decent place to live. 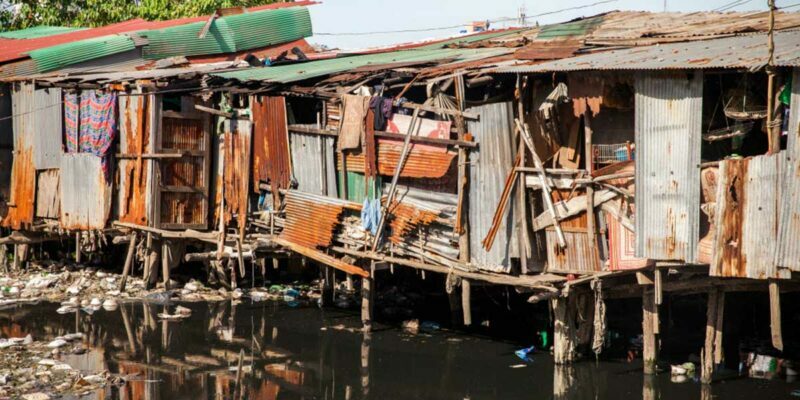 In fact, most Filipino families live in slum areas like these in Manila. In this video, he exploses why there are slums in the Philippines and what can be done to help the families who live there, providing affordable, social housing and the means to support local communities. 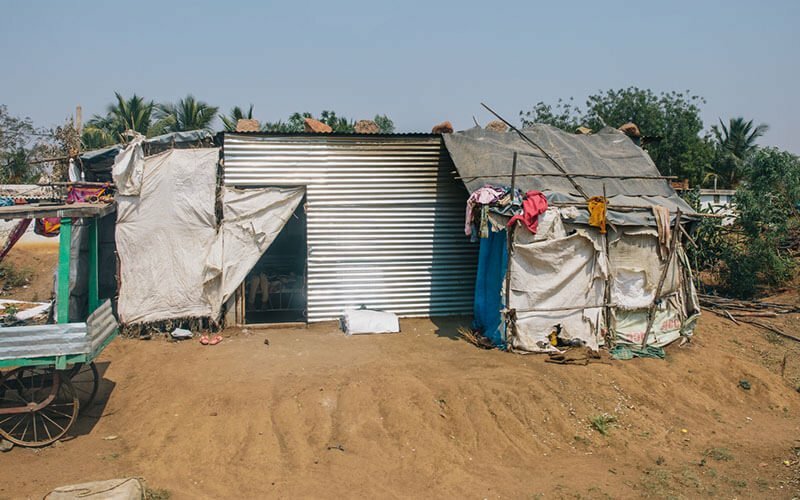 Today, 1.6 billion people live without adequate shelter. The African situation is really unique. The rates African cities are growing and urbanisation is massive, but it’s greatly informal (i.e. 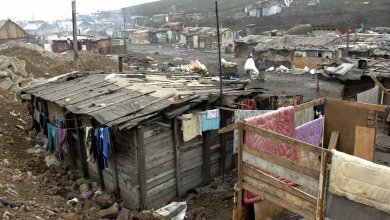 mostly slums). The last count in Accra, we have over 246 informal settlements. The rate at which people are moving into urban centres in Africa, I think is something that is beyond the frame of reference for city management teams in the global north. 75% of the world’s population in 2050 will be living in cities. What is poverty and how can we define different types of poverty? In simple terms, poverty is not having enough money or access to resources to enjoy a decent standard of living; be that the lack of access to healthcare, education or water and sanitation facilities etc. Historically, poverty in the UK was defined as either primary and secondary in studies by Seebhom Rowntree in the 20th century. Find out more by reading our blog post. As cities across the world rapidly develop, life is becoming increasingly difficult for those left behind. 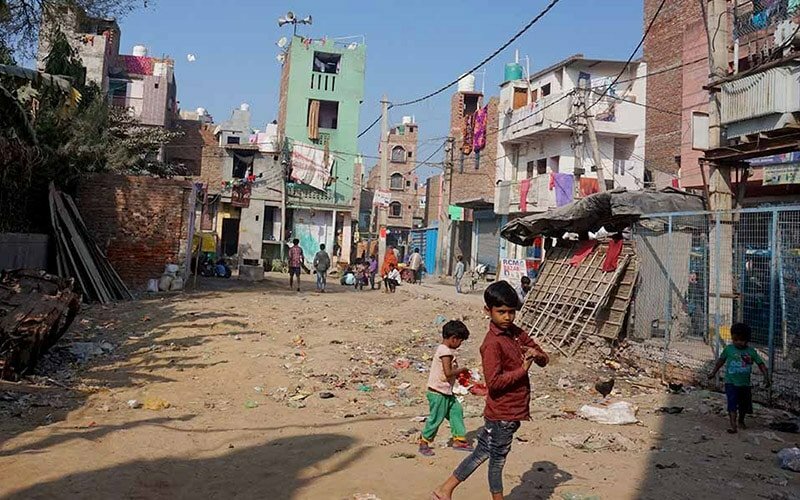 In India, the causes of urban poverty can be linked to the lack of infrastructure in rural areas, forcing inhabitants of these regions to seek out work in India’s mega-cities. However, as more and more people make this migration, the space left to accommodate them becomes less and less. 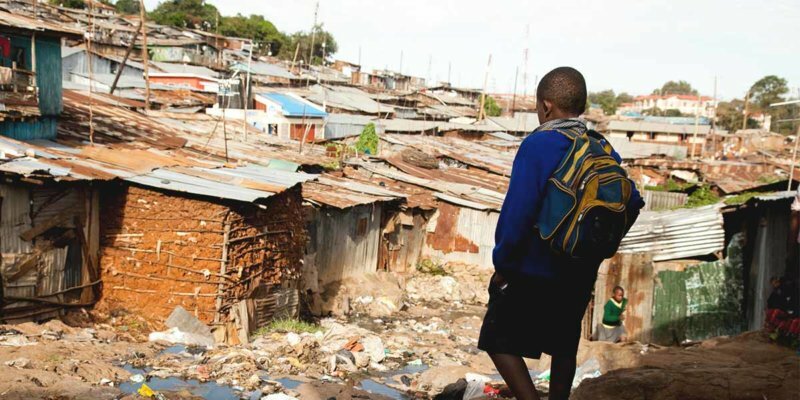 Urban development can’t keep up with the growing numbers of informal settlers and no one wants to be held accountable for the slums or their residents. Would you choose between your child's health or your home? 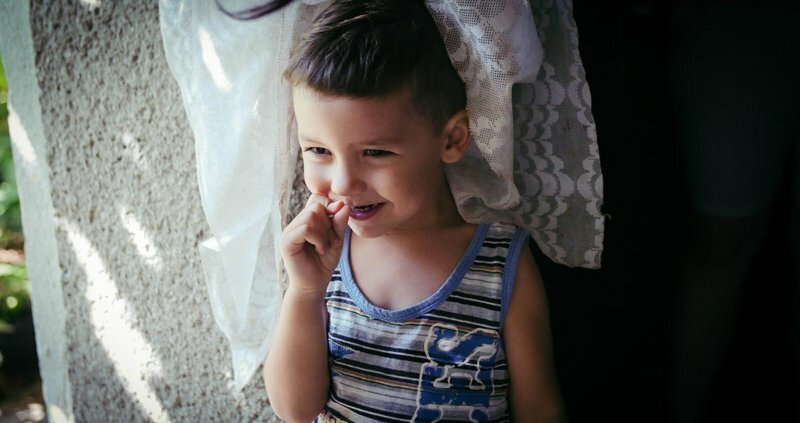 For the Mocanu family, living in Cumpana (Romania), having to choose between their child's health or improving their housing situation is no real choice. They spend a third of their income on healthcare bills and do their best to find a stable home for their children. "Life in the slums is by no means easy for women." Building the right definition of a slum is key to properly understand and tackle the problem of these unsafe, informal settlements. Once you’ve understood what a slum is, you’ll realise why they are more susceptible to natural disaster. Watch the video above to find out more. This interactive documentary is the first of a series that we’ve created as part of our Cities For All campaign. It focuses on how we tackle the poor housing conditions in Romania, explaining why it is so far behind most other countries in the European Union and ranks as the poorest. 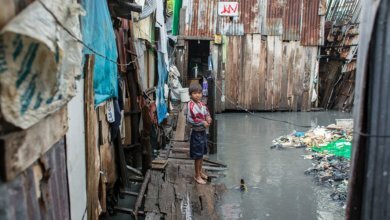 70% of the worlds population live slums and are increasingly vulnerable to natural disasters. As such, it’s vital to find ways of preparing so fewer people are affected when crises hit. 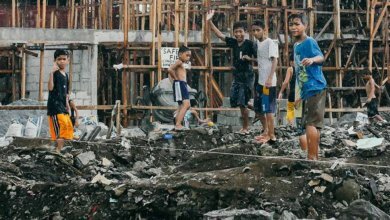 Watch our interactive documentary about disaster response in slums to find out how we can make cities more disaster resilient. Urbanisation works alongside many other aspects of our environment. 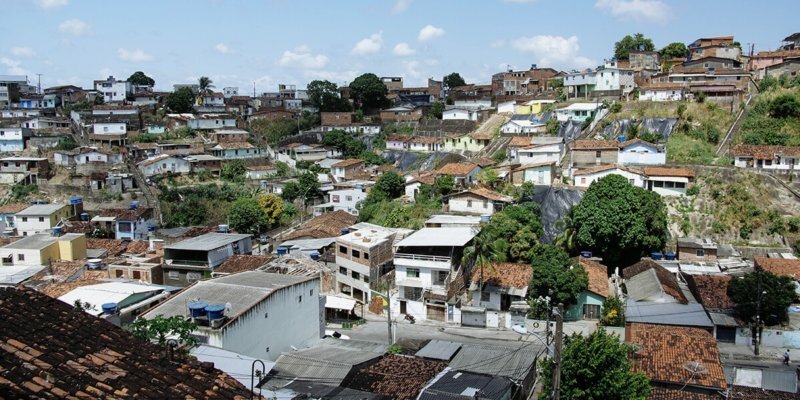 Slums, as by-products of urbanisation, are born out of imbalanced outcomes. They are triggered by aggressive policies that tend to overlook the intricacies of the individual’s relationship with the home and the community. "Natural disasters are inevitable, but what we can do is prepare." Today, 1.6 billion people live without adequate shelter and the U.N. expect that 1 in 4 people will live in slums by 2030. We will talk about the challenges and solutions that exist to tackle the growth of informal settlements worldwide. As cities and land become ever more expensive, land rights have become a great source of conflicts between communities, cities & property developers. Forced evictions are pushing people out of their homes and into living conditions that are far from safe or healthy. Women own less than 20% of the world's land. In dozens of countries around the world, it is illegal for a woman to own any property or land. We will investigate what's being done to address these issues and how local groups are fighting to get control of their lives. On top of taking a local approach, we also want to engage in a conversation with experts worldwide on social and affordable housing policies. We will look into the best ways to develop urban areas in a way that is inclusive and fair. This webpage was created and maintained with the financial support of the European Union. Its contents are the sole responsibility of Habitat for Humanity GB and do not necessarily reflect the views of the European Union. Keep up to date with the campaign! Be the first to know when we release new videos, articles, podcasts as well as petitions.